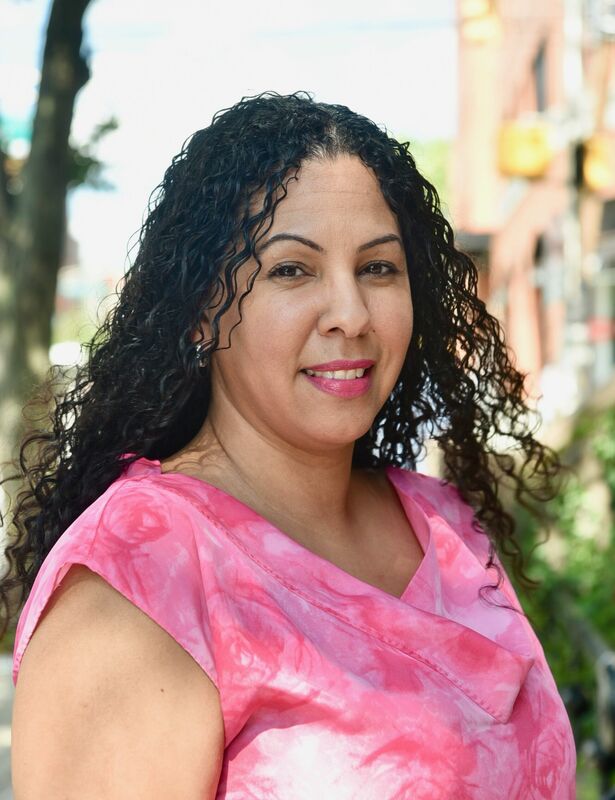 A polished professional with vast knowledge of the Hudson County real estate market, I pride myself on offering superior personal service, before, during and after your transaction. Buying, Selling or Renting, call me I can help. If you are a homeowner facing financial hardship, I can help. AVOID FORECLOSURE! Please contact me to set up an appointment at (551) 313-6489.